Johann Sigismond Cousser (or Kusser) had a varied and noteworthy career. 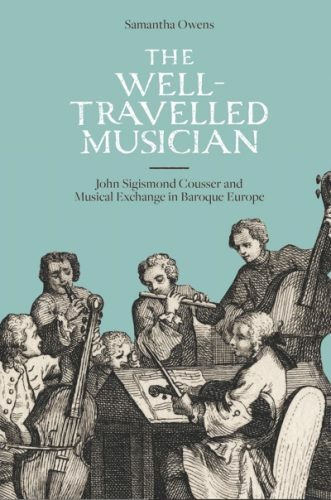 The Well-Travelled Musician: John Sigismond Cousser and Musical Exchange in Baroque Europe. Samantha Owens. The Boydell Press, 2017. 385 pages. It does indeed. 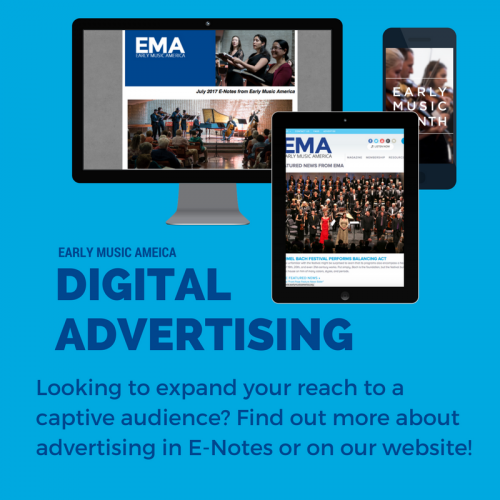 In other words, if you wished you had been a fly on the wall in the Württemberg court, Lully’s Paris, Mattheson’s Hamburg Opera, or Dublin Castle, here is your opportunity. In the book’s eight chapters and five appendixes, you are given rare insights into the era, and into Cousser’s character. For example, Cousser’s address book contains 500 entries, such as: “Hendel [sic], at MyLord Burlington’s. In London. In Picadilly”; “Elisabeth-Claude Jacquet, veuve de Marin de la Guerre. Organiste de la St. Chapelle, de St. Severin, et de grands Jesuites, dans la Rue Regrattiere. Cel: Musicienne”; plus contact information for Haym, F. Scarlatti, Pepusch, Montéclair, Telemann, Heinichen, and 45 instrumentalists in London. Cousser has also written down musical incipits for the opening movements of 151 instrumental suites composed by Lully, Marais, Campra, De la Barre, Charpentier, Steffani, Rebel, Jacquet de La Guerre, Purcell, Farinelli, Handel, Galliard, and many others. Some of the information is not related to music, however, but rather to daily life between the last years of the 17th century and the first decades of the 18th. These include remedies for consumption, poor eyesight, gallstones, and “women’s sore breasts,” “an infallible love powder,” and a method to make “a man bold and confident” (Owens implies that this somehow involves the use of the heart of an ape). There are also instructions on the tuning and ranges of various instruments, including theorbo, mandolin, guitar, Spanish guitar, cittern, Italian cittern, gallichon, viola da gamba, psaltery, cornetto, serpent, and spinet, and incipits for 28 keyboard works by composers such as Blow, Kerll, Lebegue, Locke, Orlando, Gibbons, Marchand, and Purcell. 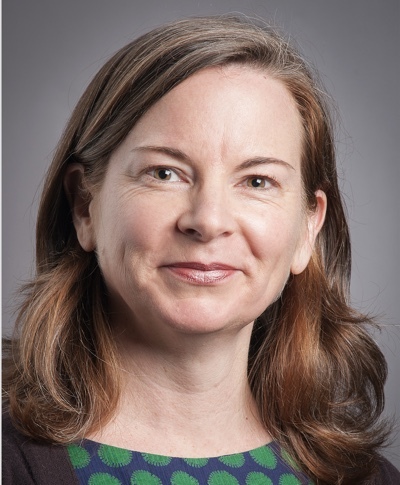 Equal and genuine praise is due Samantha Owens for offering us this fascinating and excellent addition to our music libraries. The next releases in Mark Kroll’s recordings of the complete harpsichord works of François Couperin will feature instruments built by Christian Kroll (1775; housed in a château outside of Paris) and Christian Zell (1737; at the Music Instrument Museum of Barcelona). There is no family relation to Christian Kroll, as far as he knows.